If you have a passion for adventure and service, we would love to meet you. With so many recreational opportunities and majestic vistas, you’ll have plenty to explore! 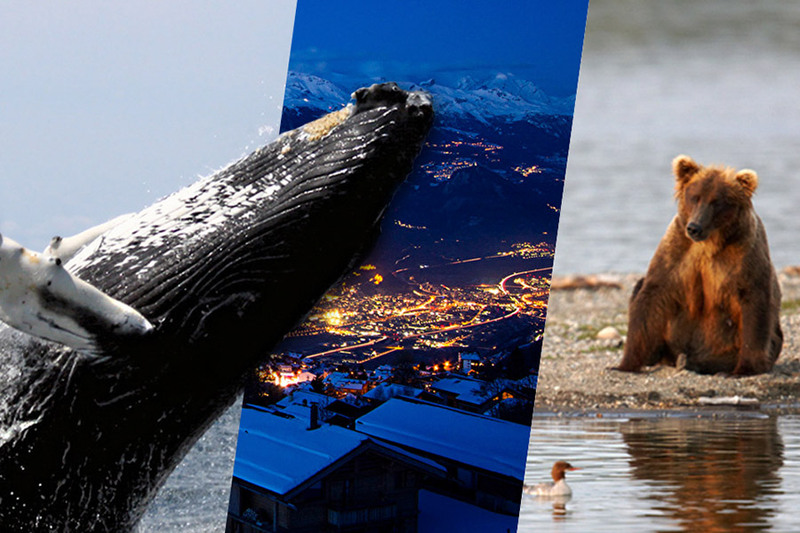 Capital city of Alaska, Juneau is surrounded by magnificent mountains and gorgeous wildlife,. It’s one of the United States’ largest wilderness areas. This beautiful city is known not only for its majestic landscape and coastal community, but also for its natural wonder, wildlife mecca and cultural history. When you’re in Juneau, you’re at home. If you have a passion for adventure and service, we would love to meet you. Please contact our store manager, Jeffery, at jeffery@shirtco.com or submit our Employee Application Form below. Employee Application Form Link opens a new window. 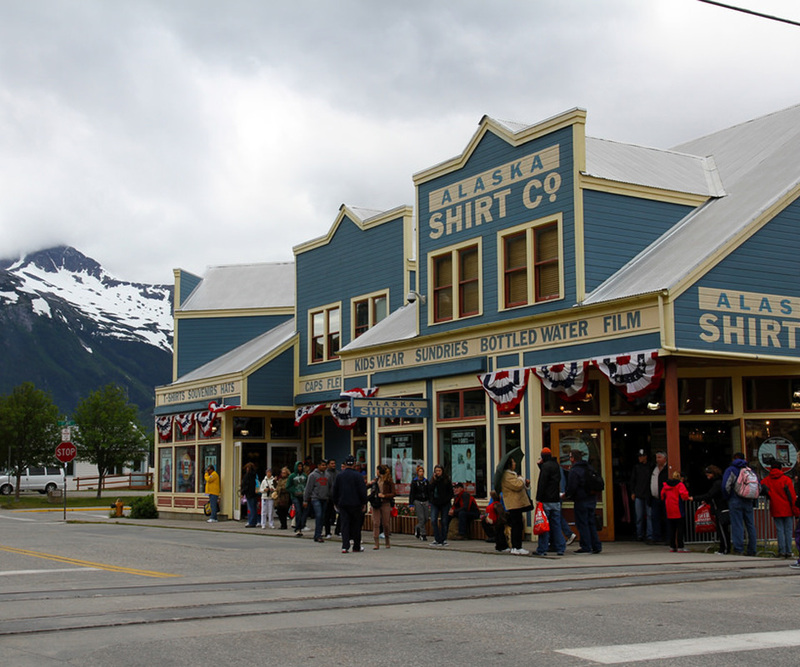 Skagway is the home jewel of Alaska. Surrounded by magnificent mountains and serene natural beauty, it is part of one of the United States’ largest wilderness areas. Skagway is known not only for its beautiful landscape, but also for its natural wonder, wildlife beauty and small town coziness. When you’re in Skagway, it feels like home. Did we mention we provide free housing for our Skagway employees? If you’re ready to take on an adventure and join our Skagway team, please contact our store manager, Nickole, at Nickole@shirtco.com or submit our Employee Application Form below. Copyright © 2019 Alaska Shirt Co.